I qualified as a physiotherapist from King’s College Hospital in 1991. I have worked in the area of neurology for the majority of time in practice as a physiotherapist. Good neurological therapy enables the individual to fulfil their potential and return to roles and activities that are important for a good quality of life. As a therapist this is very rewarding. I aim to work collaboratively with the individual to help them achieve their goals. Continuing to develop as a practitioner is very important to me and I am very active in postgraduate education. I have studied the Bobath concept, exercise therapy and evidence based practice and I continue to do so. As a Pilates instructor I am comprehensively trained, which means I have completed training on all the equipment and mat which encompasses the whole Pilates system. I teach Pilates to the healthy population, to those with injury and to individuals with neurological problems. Where appropriate Pilates can also be used in treatment. 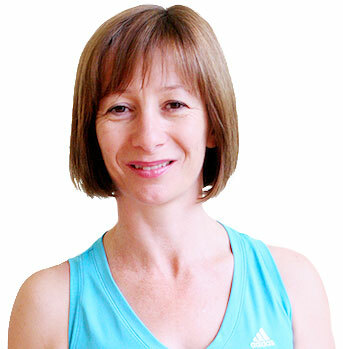 "I have a special interest in exercise and enabling those with neurological problems to maximise their fitness which is complemented by being a Certified Classical Pilates Instructor."